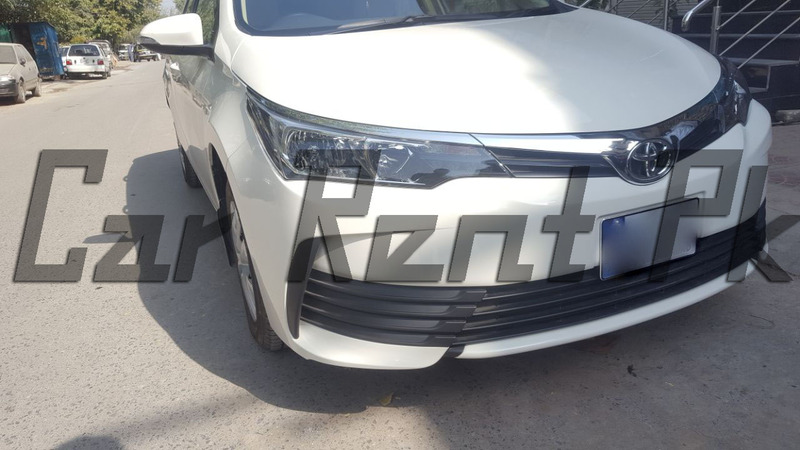 Carrentpk.com offers one of the most professional car rental services throughout Pakistan. Our services extend to all the major cities such as Islamabad, Lahore, Karachi, Faisalabad, Rawalpindi and Sialkot. You can use our cars to visit holiday destinations in addition to commuting from one place to another.